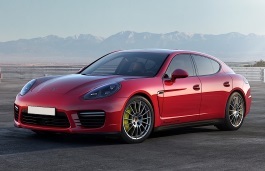 Correct Wheel Sizes, PCD, Offset, Rims and Tire specs for Porsche Panamera series. 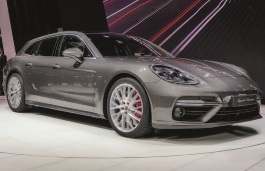 If the offset for Porsche Panamera is ET:50-52, can I go aggressive and run ET:47? I own a Porsche 944 (1985) I want to put the Porsche panamera 19" rims. Can it be done? 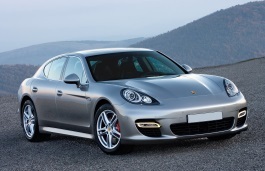 my mate has a set of Panamera winter wheels and tyres...will they fit my 996 carrera 2 ?? Hi,alan herrod,Can you show these wheel and tire size?I can help you confirm it. 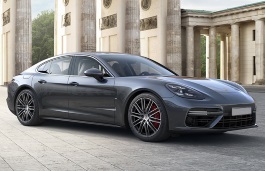 I have a 2013 Porsche Panamera S; want to put 20in Staggered Wheels. What is the max width combination (rim and tire) combo can I use that will not scrub or rub when turning?